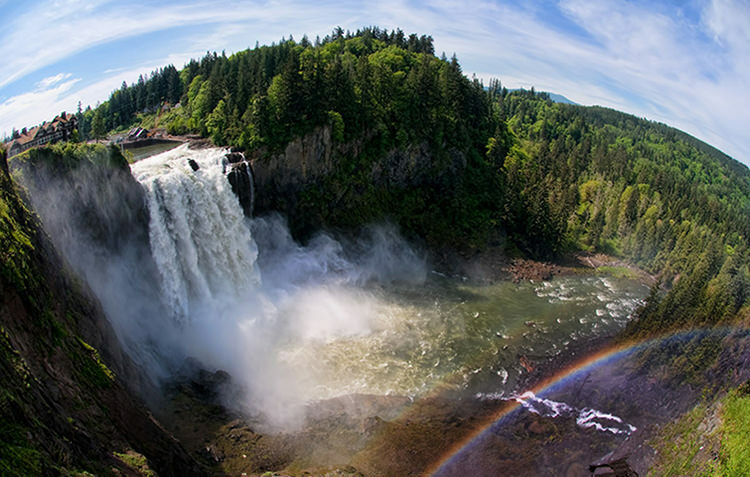 With two tours in one, you'll visit beautiful Snoqualmie Falls and experience the city of Seattle. Meets at Pike Place Market Information Booth. 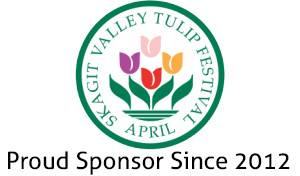 Join us for a breathtaking tour to the beautiful tulip fields in Mt. Vernon, Washington. 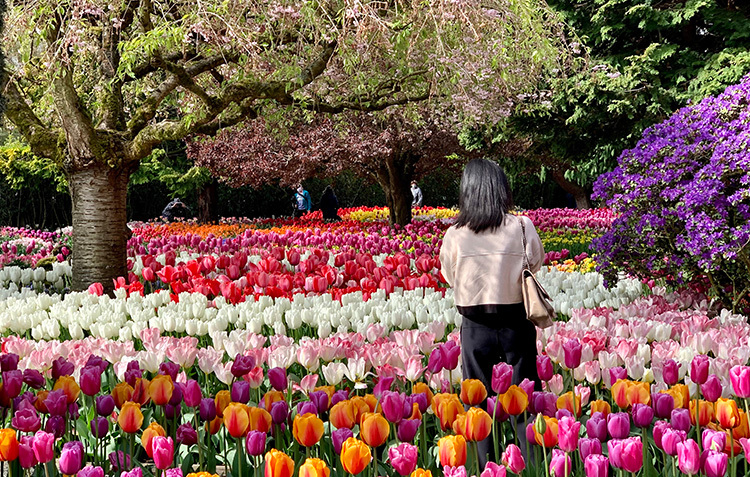 With over 20 million tulips in bloom, this will be a trip to remember. 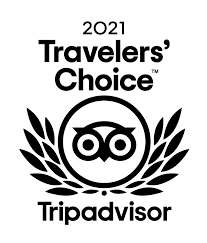 Shutter Tours is a member of the Tripadvisor Hall of Fame, having earned a Certificate of Excellence every year for the past five years. 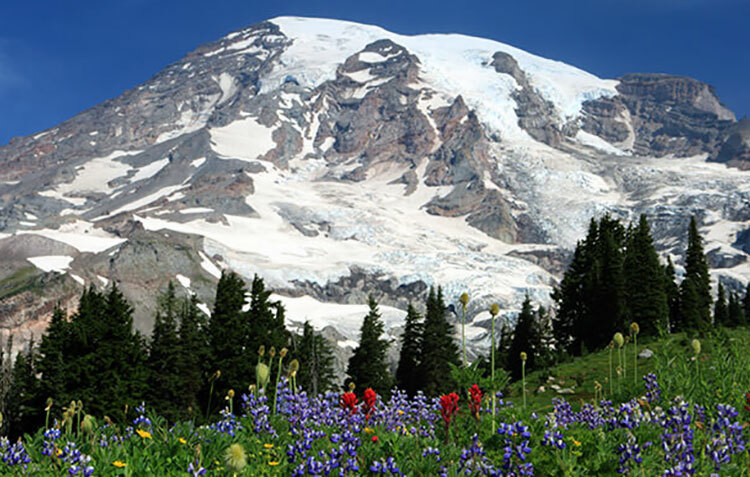 In addition, we have been recognized every year we've been eligible for the Trip Advisor Certificate of Excellence Award, with over 800 five star reviews. 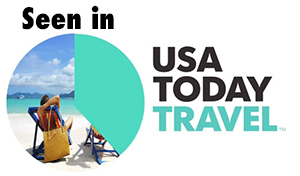 This rating ensures you Shutter Tours is a company who is in the top-performing 10% of all businesses worldwide for consistently earning high ratings from TripAdvisor travelers. 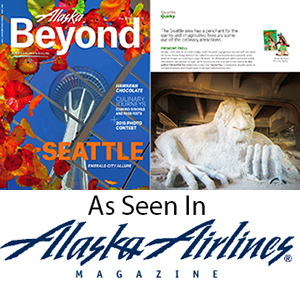 Starting our 11th tour season in 2019, we are excited to share Seattle with you and your travel companions. 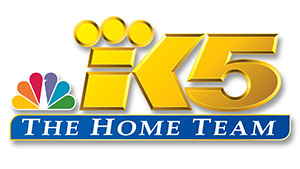 We are a family owned business, a family that has been in Seattle for five generations. 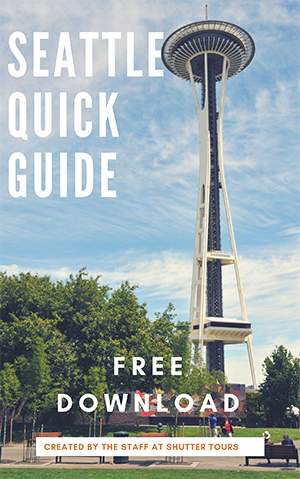 Our commitment to you is to make this the best sightseeing tour in Seattle using knowledgeable, local guides.